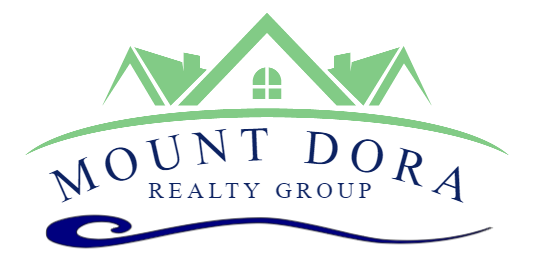 Welcome to one of Mount Dora's most desirable communities ~ the Country Club of Mount Dora. 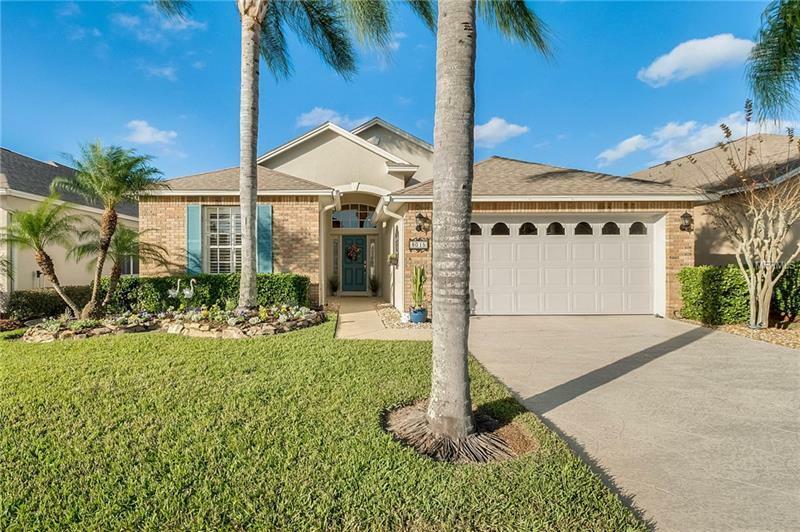 You'll enjoy driving along the tree-lined Boulevard until you reach this beautiful home on Sunset Pond. This immaculate 1618 sq.ft. 2 bed/2 bath home is beautifully landscaped and has been lovingly cared for inside and out. The home's exterior was recently painted, and the HVAC system was replaced 2 years ago. The color palette is neutral with carpet, tile flooring and plantation shutters throughout. High ceilings and solar tubes contribute to a light-filled kitchen and great room with built-ins. The kitchen features solid maple cabinets, granite counters and stainless steel appliances. If you're looking for a quiet work space, you'll love the den with its French doors. The master bedroom features double sinks, garden tub, walk-in shower and large walk-in closet. The screened 15 x 24' lanai is the perfect place to relax and enjoy the pond, wildlife and beautiful sunsets. In your spare time, enjoy golf, tennis and pickle ball or the newly refurbished community pool. In addition, there are numerous social activities at the clubhouse for your enjoyment, all featured in the monthly newsletter. And don't forget to check out the Wednesday night social dinners at the Clubhouse!